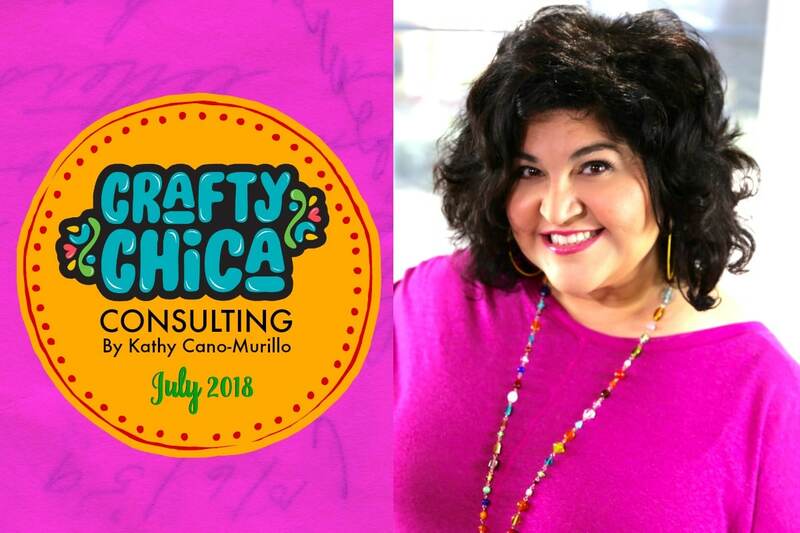 Crafty Chica consulting is something I’ve offered every July for the past four years and I’m happy to continue the program! One of my strengths is helping others brainstorm, prioritize, and make action plans to scale up their small businesses. NOTE: This offer is for July 2018, indie business owners only. For my corporate rates, you can email» me here. I love to use what I’ve learned in my career to help other people achieve their personal and professional goals. 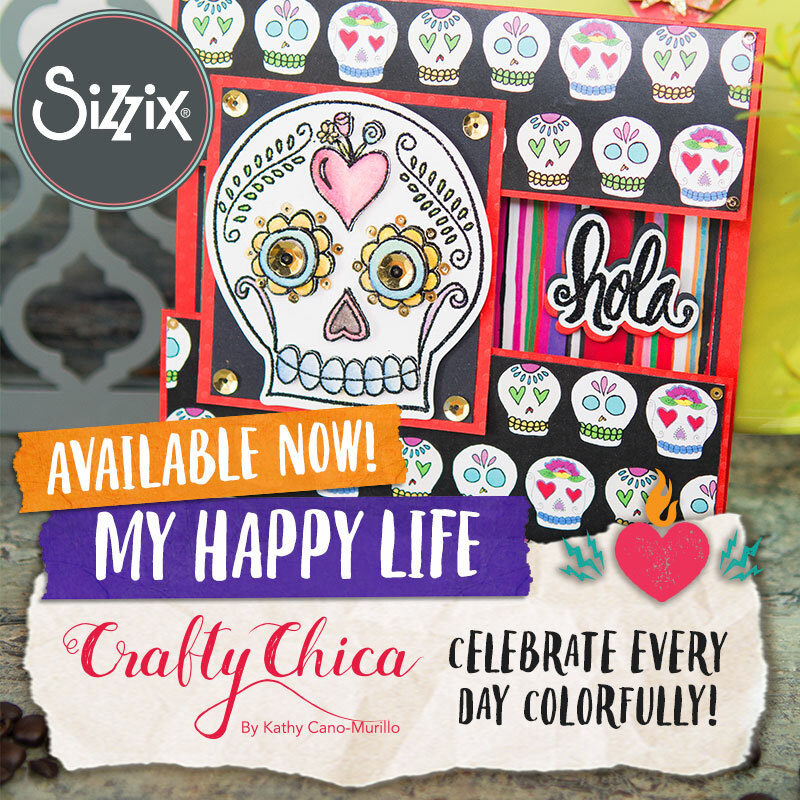 I have a lot of expertise under my crafty belt – I started Crafty Chica as a late night passion project in 2001 and now do it full-time! I didn’t work one avenue, I worked several! Raising a family while launching and building my brand. Operating my own retail and wholesale art business. Running an online and physical storefront. Writing a nationally syndicated newspaper column. Designing three national product lines. Storytelling, both written and live on stage. 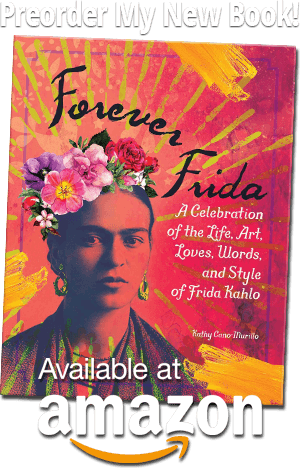 Writing and publishing nine books – both fiction and non-fiction. Teaching and speaking. Video editing, graphic design, editing copy. Goal setting, creative road mapping. Marketing and publicity. Freelancer life. Live streaming. Working with national brands as an influencer and/or spokesperson. Event production and hosting. Content curation. Photography and styling. Momager life. Blogging, social media and more. – I opened a Phoenix retail boutique and gallery. It’s brought me a wealth of new inspiration and perspectives. – I visited Facebook and Instagram headquarters three times and received detailed coaching and training on using their tools and resources. Tell me about your challenges and I’ll break it down and help you find a path that fits your style. I’m proud to call myself a master motivator and happiness enthusiast! I’ve been consulting creativepreneurs since 2011! I only have time to take on a few clients, first come first serve! I don’t care if you are a newbie or looking to shake up a long-time business if you are serious and ready to take action, I’m here to get the ball rolling. This is a bit different than a traditional online course because I’ll work with you one-on-one throughout a month. The goal of these sessions is to help you take your business up a few notches, start a business from the ground up, or bust through any roadblocks. I really want action-oriented people who are excited to participate, are open-minded and ready to break out of their comfort zone. I have 20+ years of experience as a working artist, author, journalist, marketer and all around creative workaholic. You can do it too! It takes devotion, a positive attitude, determination, self-discipline, will, and skills. But I also know it makes the job easier when you have a coach on the sidelines offering directions and shortcuts, giving you tough love feedback, offering insider tips, and doing the happy cry with you…that’s where I come in! Whether you need to freshen up your blog, start a blog, prioritize your time, dive into a book proposal, problem-solving, selling your art, branding, etc., these sessions are tailor-made just for you! There will be an initial questionnaire where we’ll zero in on your challenge spot(s) and devise a glittery plan to beef it up! 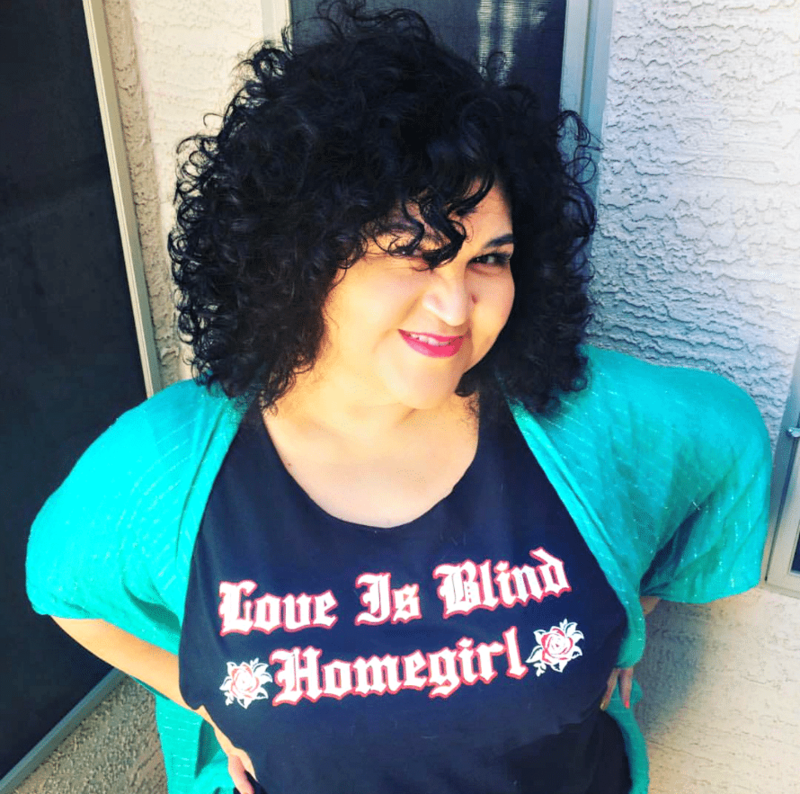 – Two 30-minute sessions: Your choice of phone, Skype, Zoom, in-person (if you are in Phoenix) or email. – Detailed brand/blog and social media critique with a list of suggested improvements OR tools to launch your blog. – Two rounds of typed conversation notes, that includes a custom creative roadmap, goal setting, action list. One set of notes/feedback per session. – I will brainstorm ideas for your business in both marketing, publicity, virality, content, and income. – Expanding your reach to other markets and audiences. – Review/suggestions for allocation of content, time, and resources. – Optional three-month follow-up phone/Skype or Zoom, or email conversation. – Downloadable PDF worksheets for you to work on as homework at your leisure. Or we can zero in on niche areas: Tips on making graphics, video production, time management, virality, social media, gaining traffic, etc. You tell me what you need and I’ll focus on those for you. I will provide you with a wealth of ideas and steps to take, but it is up to you to follow up, take action and make it happen with my coaching! I’ve had clients who only need one session to get going, others use both sessions, it’s a wide range – whatever works best for you. It’s all up to you to take this opportunity and run with it. I’m excited to help in any way I can, as long as you are excited to invest the time and energy into the “homework” I give you. Once you sign up, I’ll send you a questionnaire. Set aside some quiet time to fill it out. The more info the better! Please turn it in by the end of June. I’ll review, set up a time for us to connect, then write up notes to present to you for our first session. Sessions will start the week of July 9th. I will work around your schedule! I’ll share my extensive overview of suggested improvements, I’ll present it to you and we’ll discuss. We can adjust my ideas according to what you need. NOTE: I LOVE coming up with ideas for business owners! I go for it! I figure you are paying me to go deep into your brand and find hidden opportunities, give constructive feedback, and ideas. I’ve had people become overwhelmed at all the ideas and notes I present. Other people jump right in and implement everything ASAP! I love working with both types! Keep in mind, you can pick and choose which ones you want to try. We’ll go over your roadblocks and ways to get rid of them. I’ll give you a list of action items, then we’ll check in mid-month to see where you are at, then we’ll have a round-up session towards the end of the month or when you are ready for the second session. Some people only need one session, others use both. I’m fine with what works best for you! I’m also offering a third follow up, just to touch base and see if you have any other questions! 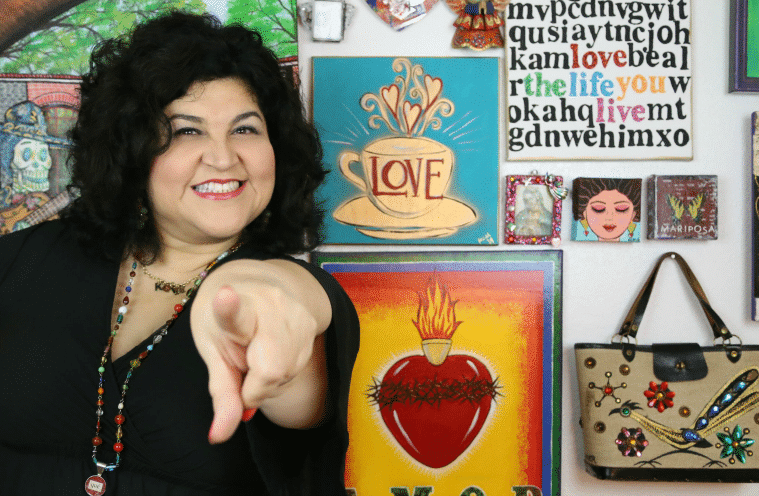 These Crafty Chica consulting sessions will be about pinpointing where you want to go and how to get there. I do not hold back with ideas, be ready to take a lot of notes, and have an open mind! NOTE: Limited spots, first come, first serve. Click here to purchase your spot! I will email you via the email on your PayPal account. If it’s different, please let me know. You can also pay me via Venmo under @CraftyChica or PayPal me directly via kathyATcraftychicaDOTcom.